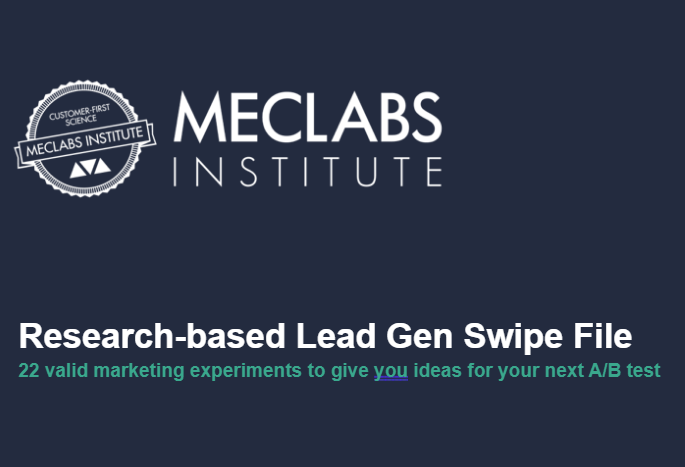 MECLABS Institute is the largest independent research institution focused on value proposition optimization and how people make choices. 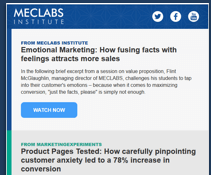 Search more than 15 years of research in the MECLABS research library to help you understand the factors that go into your customers' decisions, and create more effective messages, products and services for your audience. the psychology of offer-response optimization and why customers say "yes." 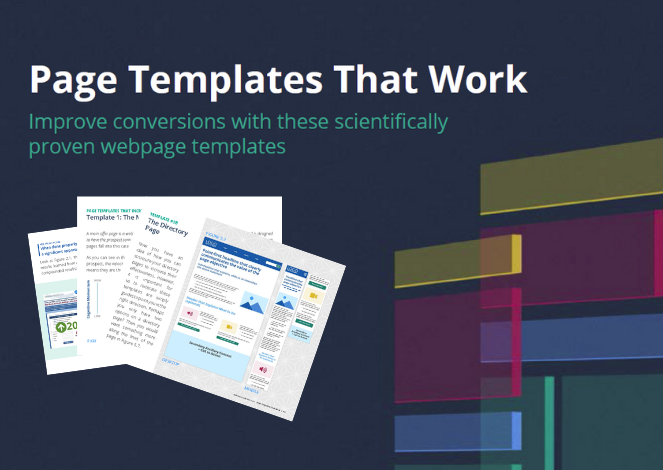 How do you really know if those pages that look so nice in your file performed well? The best place to begin is with a template that has been proven to work in a real marketplace. It’s not enough to know what to test. 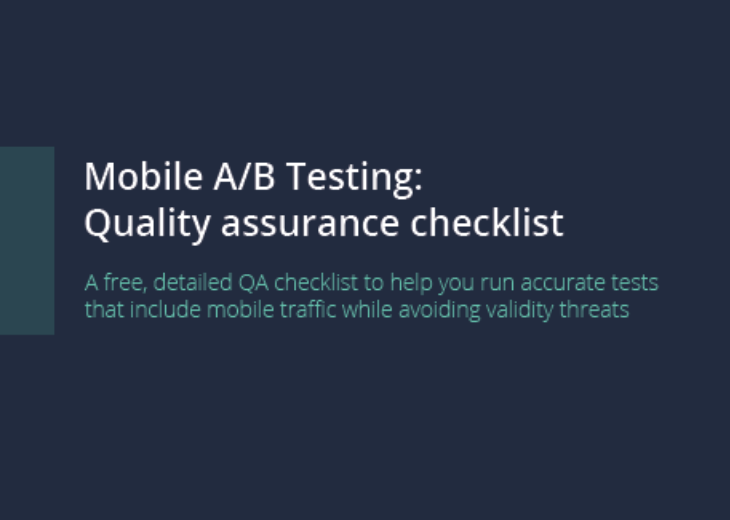 Even the order in which you run those tests can affect ROI. 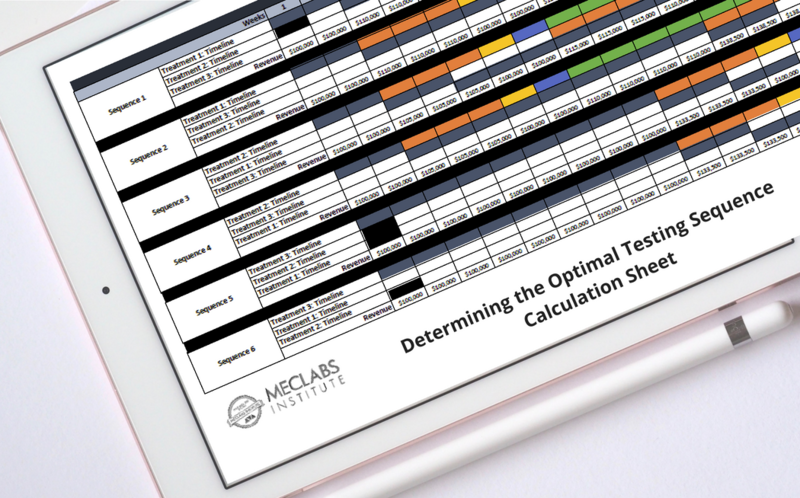 We’ve created a tool to help you better understand test order. Ian Dighé, former Executive Chairman, Miton Group plc, reveals how customer-first practices enabled this asset management business to remain competitive among massive titans in the same industry. 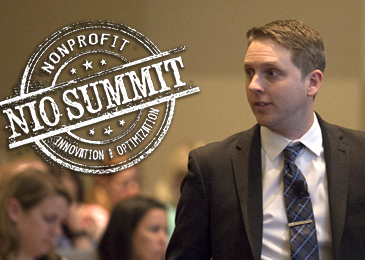 Austin McCraw, Senior Director of Partnerships, MECLABS Institute, was a keynote speaker at the 2017 Nonprofit Innovation & Optimization (NIO) Summit. He talked about value proposition — the foundational concept that all other marketing strategies and ideas stand on. Discover more articles, videos and publications featured on MECLABS.com. Get an inside look at the winning campaigns of the MarketingSherpa Awards 2017. You can work side-by-side with MECLABS research analysts to learn what your customers really want through a Research Partnership. Gain access to over 110 of the latest experiments, case studies, articles, webinars and web clinics from marketers like you. Learn how we utilize the scientific method to create real-world experiments and the three defining characteristics of the MECLABS Institute methodology.